Nightrider is back! The legendary cycle challenge returns to Bristol for 2019. Nightrider is not your usual night out, but it’ll definitely be one to remember! 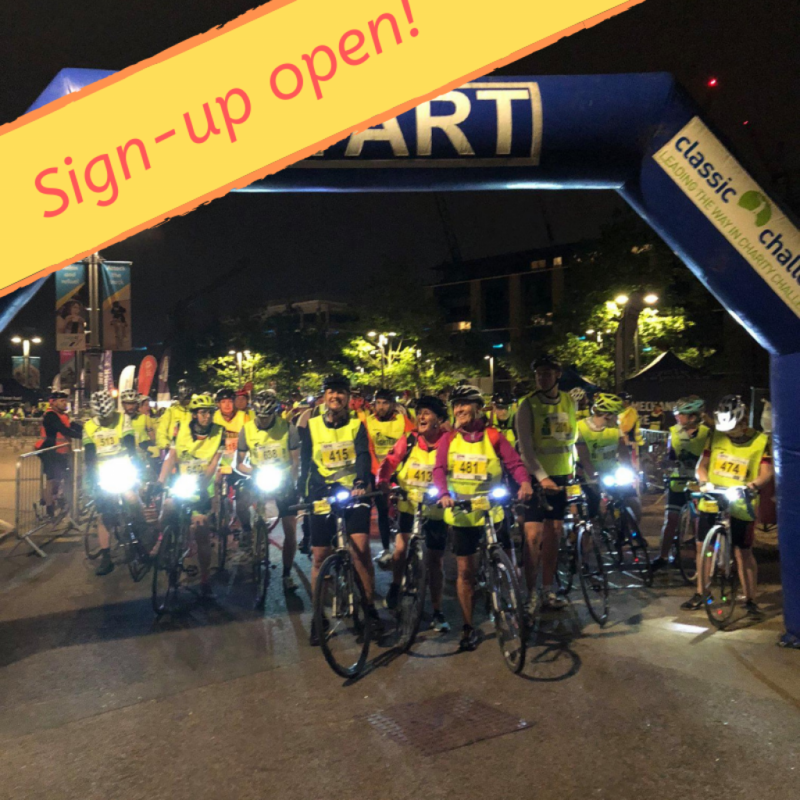 This is not a timed event or a race, it’s about seeing the sights of a stunning city, cycling at night with friends and raising some money for charity. After crossing the finish line you’ll be rewarded with a very well-earned breakfast and medal. If you’re looking for a different kind of challenge, Nightrider is for you. We’ve secured a limited number of charity places so bag yours now. Why not get your work place or a team of mates together for a night out with a difference! Click the button below and secure your place now. Nightrider’s Official Mechanical Partner Cycle Republic are offering all participants a FREE Bike Service, so your bike can be in the best condition to help you complete your Nightrider challenge. 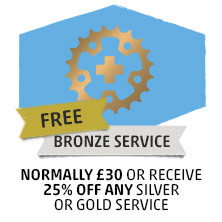 Every rider can claim a free bronze bike service at a Cycle Republic store worth £30. All you need to do is register and we’ll send you all the info! If you’re looking for a different kind of challenge, Nightrider is for you. We’ve secured a limited number of charity places so bag yours now. Why not get your work place or a team of mates together for a night out with a difference! Click the button below and secure your place on the team now.